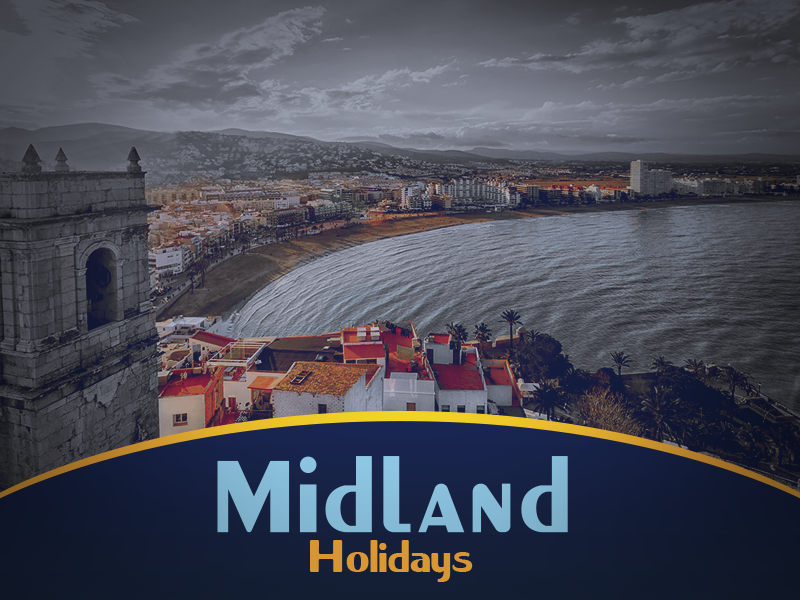 For all your sun, ski, sport and leisure break holiday packages - Midland Travel are here for you. Be it a long haul trip to Sydney, a quick shopping trip to London or top quality football package get in touch and we'll be happy to help. Contact the Midland Travel office on 057-9326777 for all your holiday and travel needs!